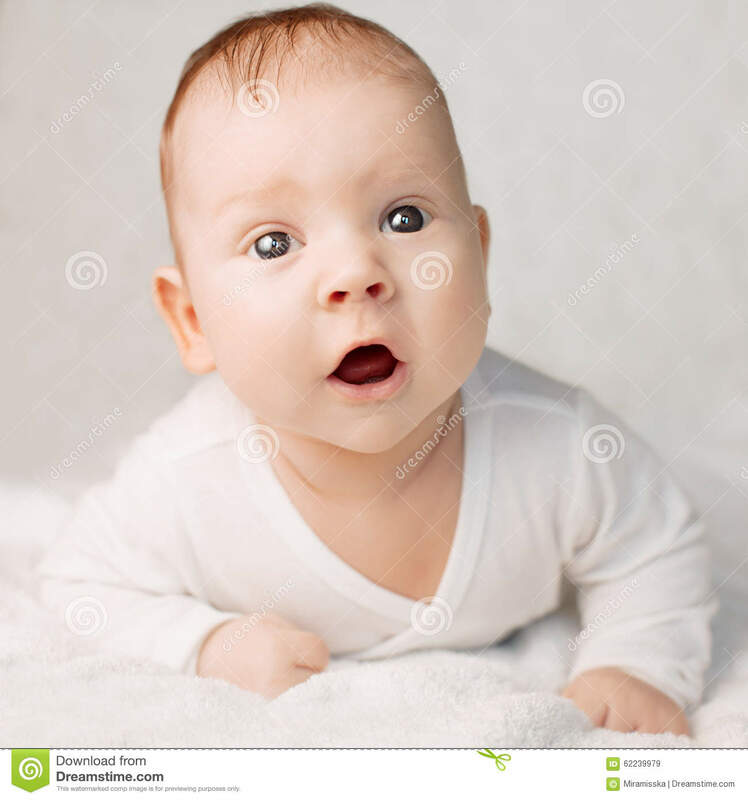 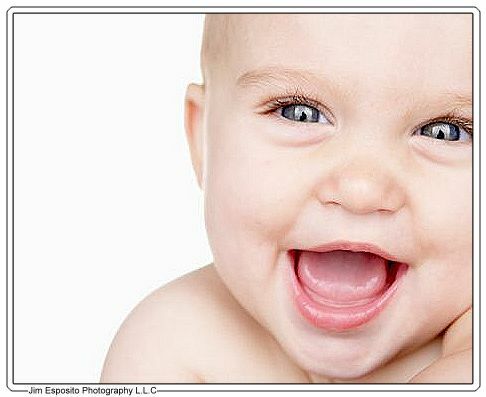 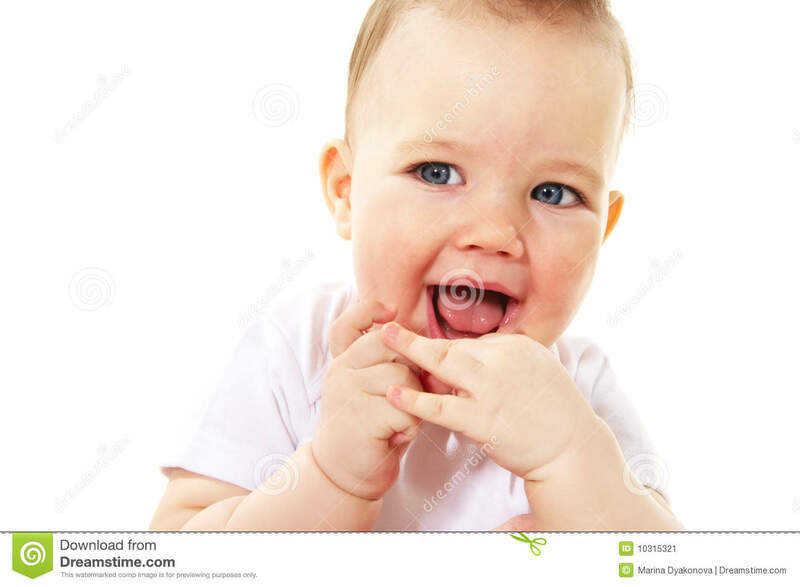 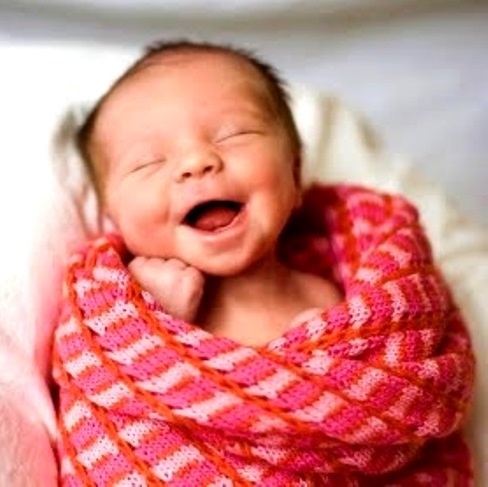 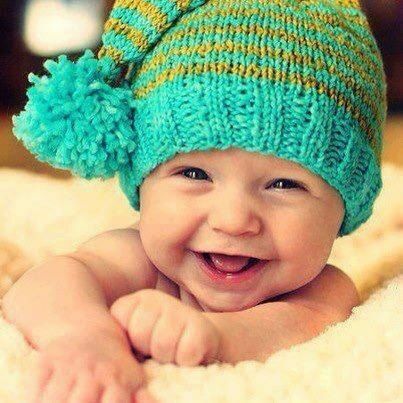 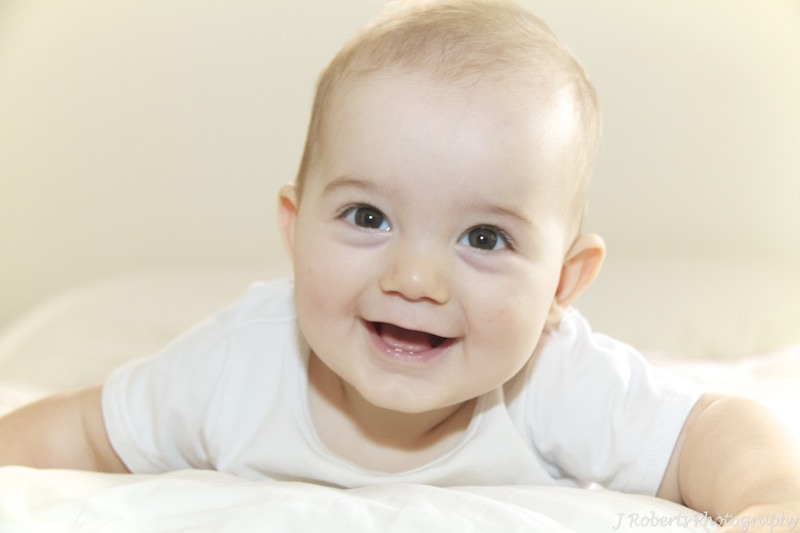 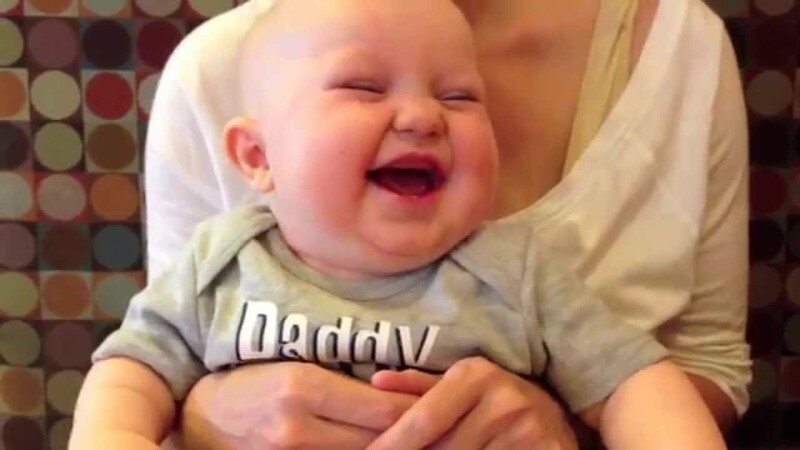 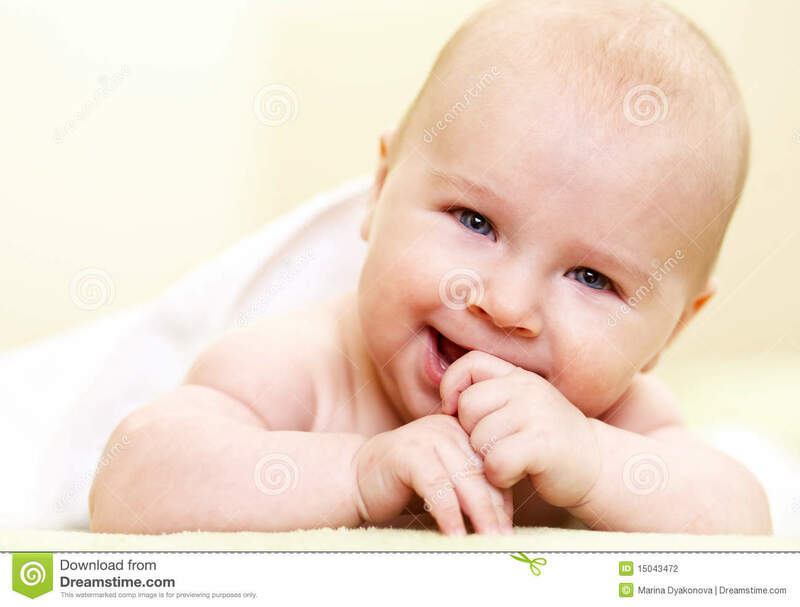 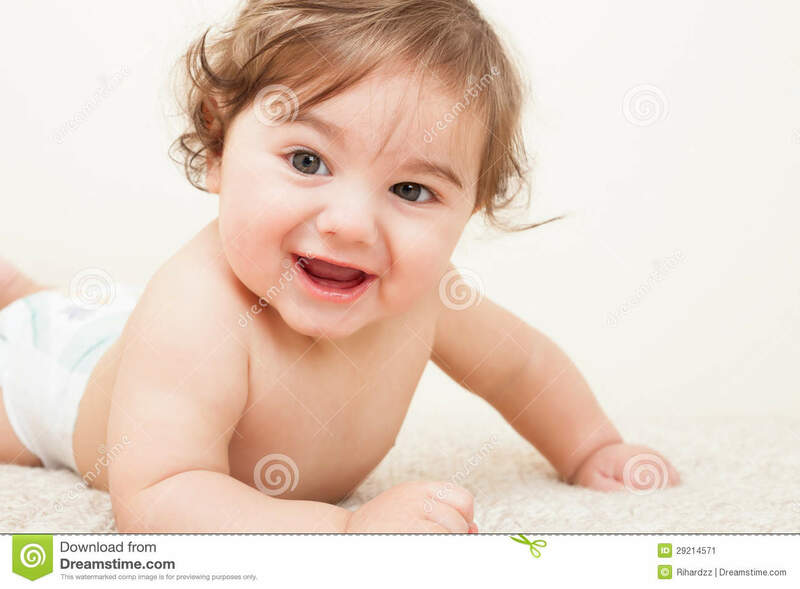 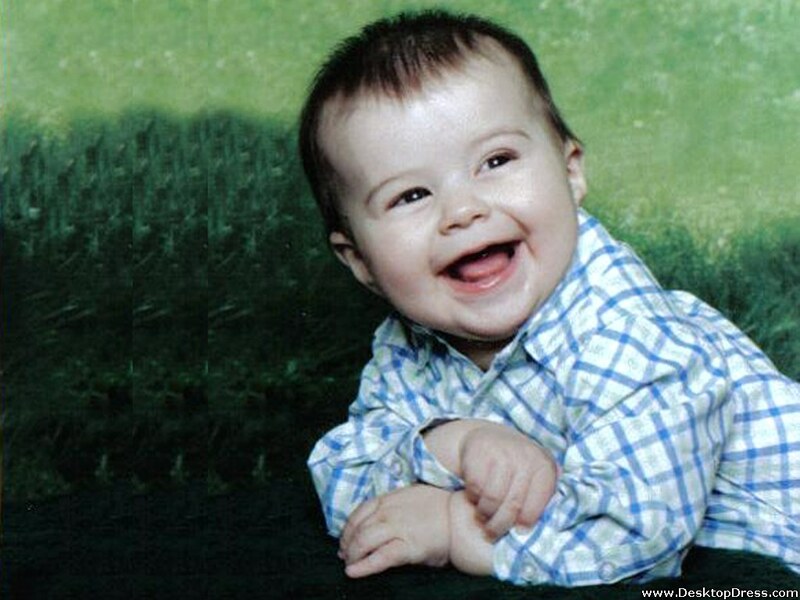 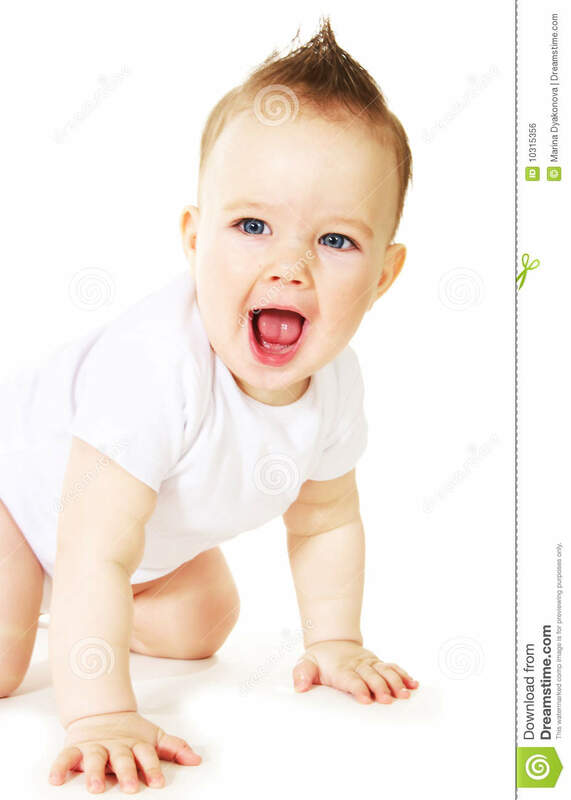 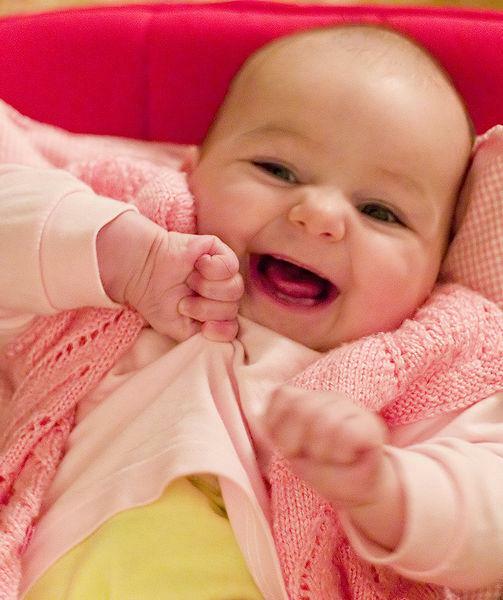 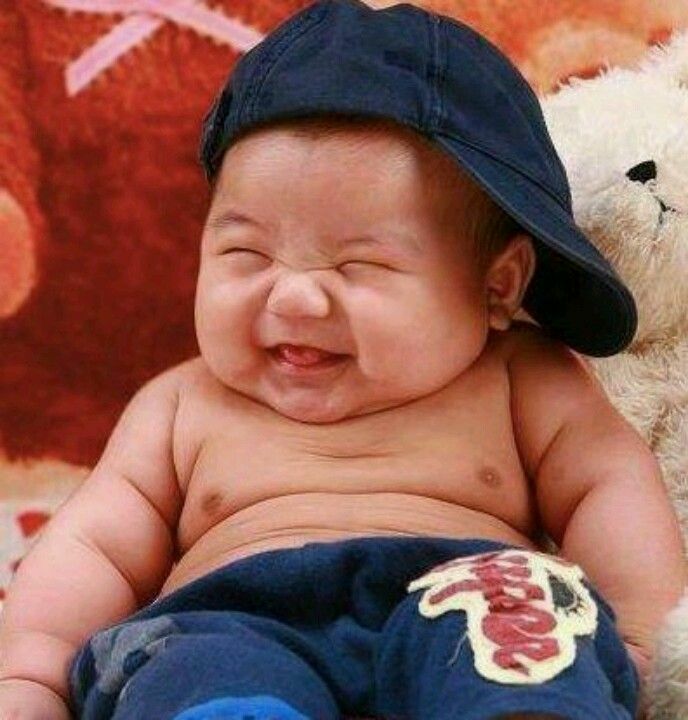 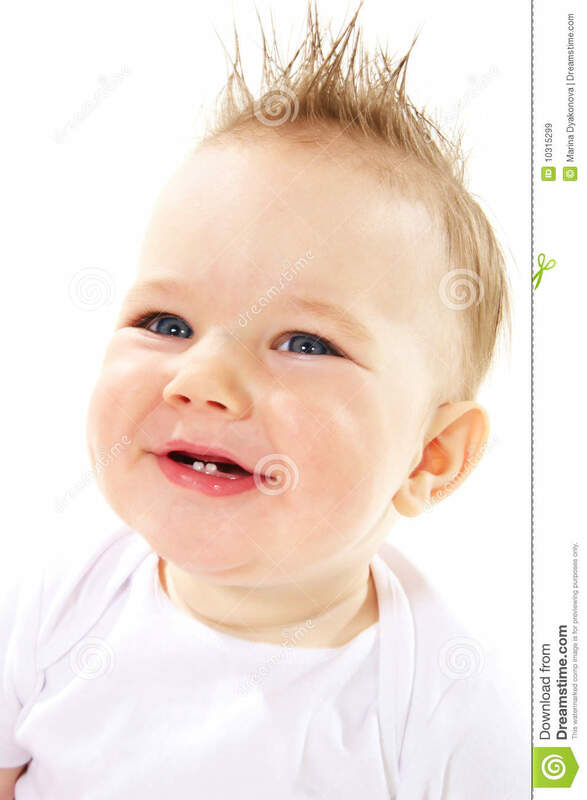 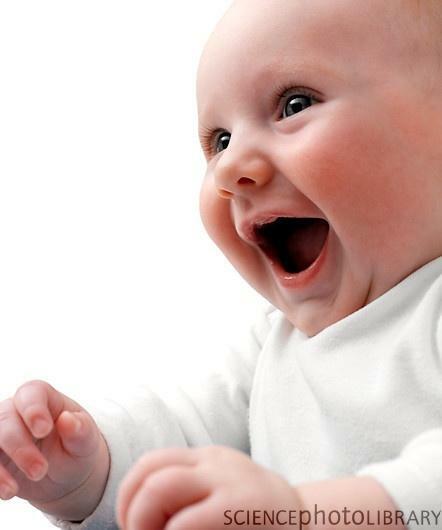 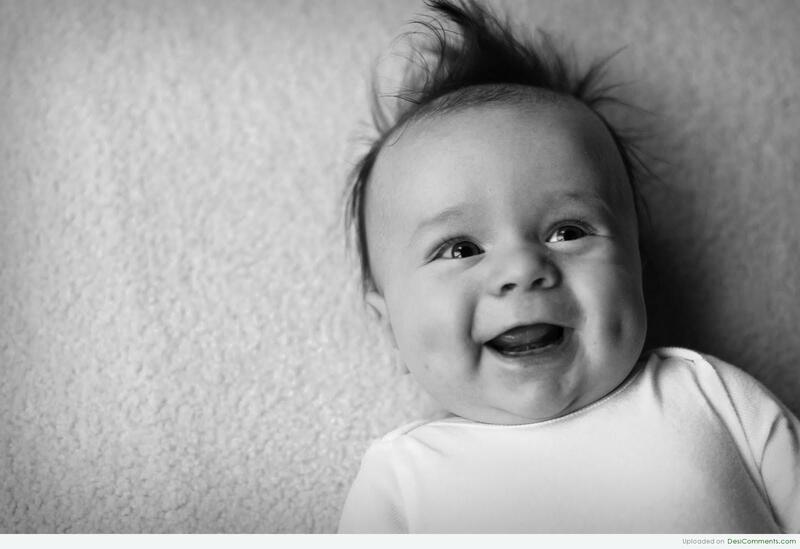 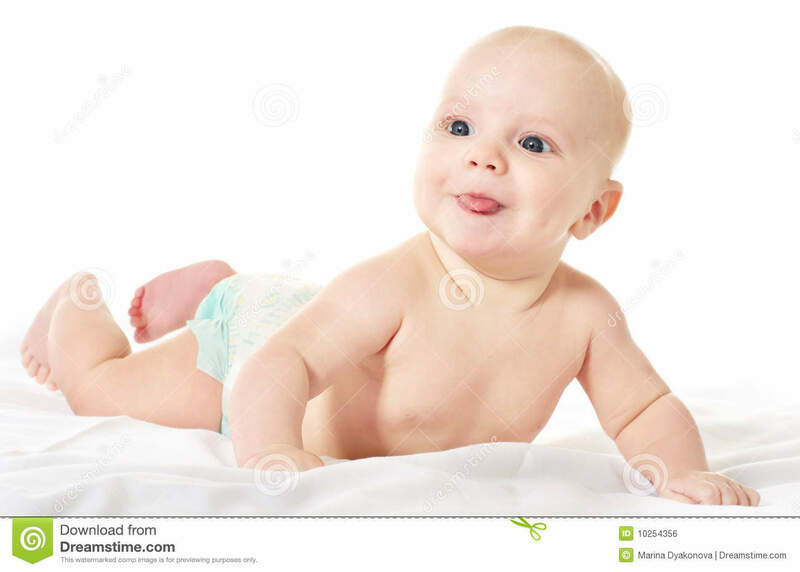 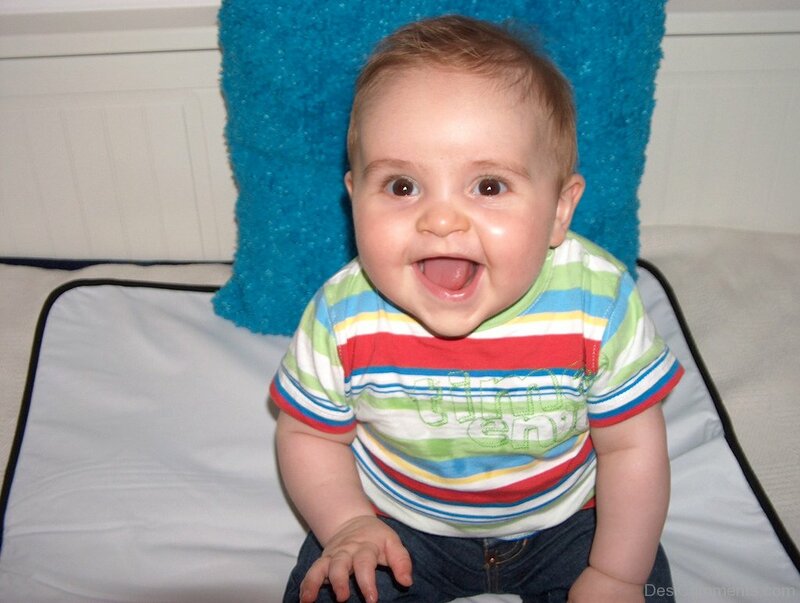 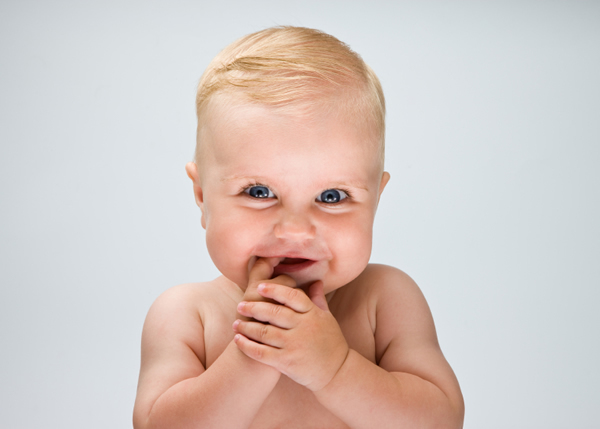 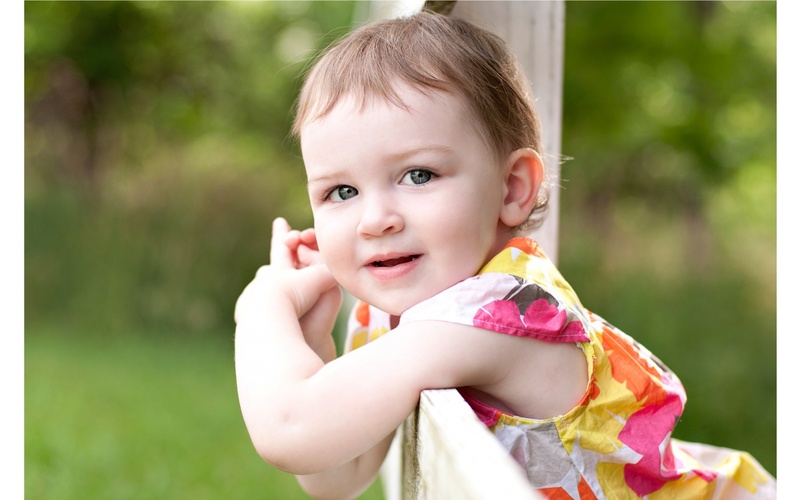 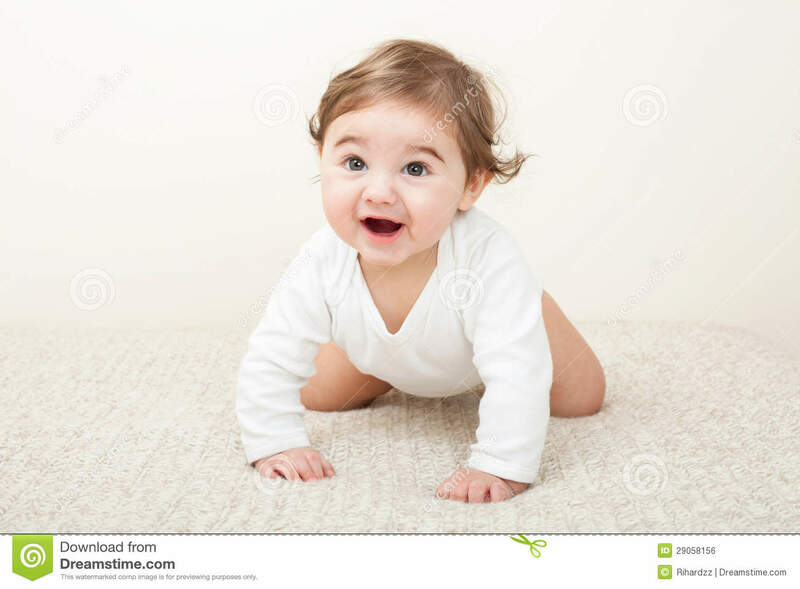 The Laughing Baby is a YouTube viral video of a baby laughing. 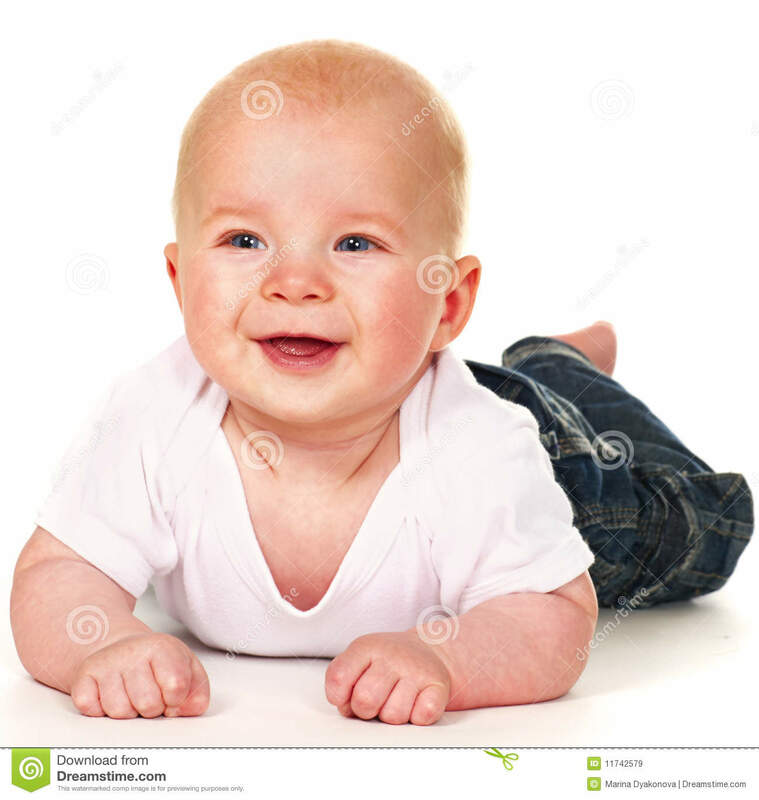 The video became an internet phenomenon and has had a total of over 69 million views. 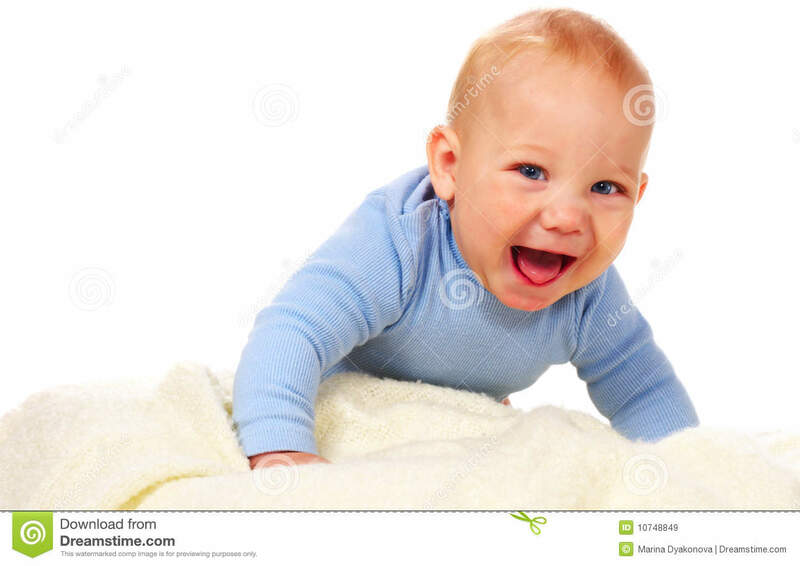 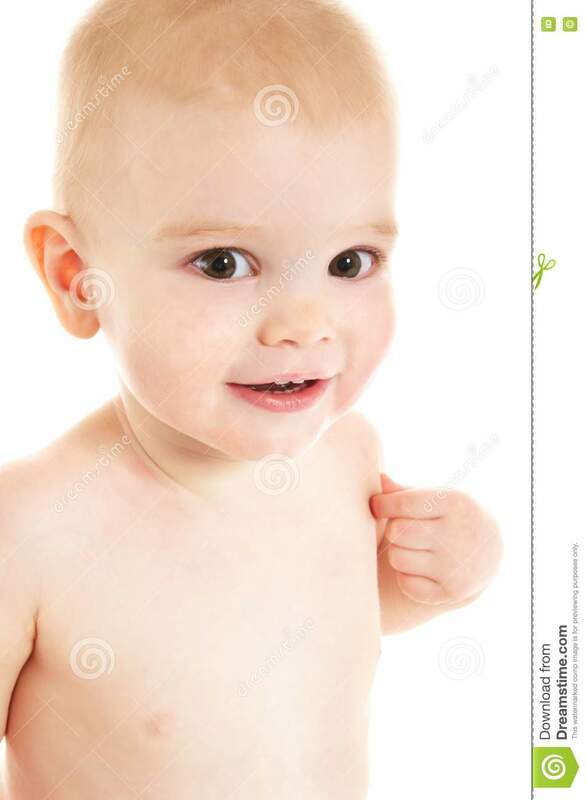 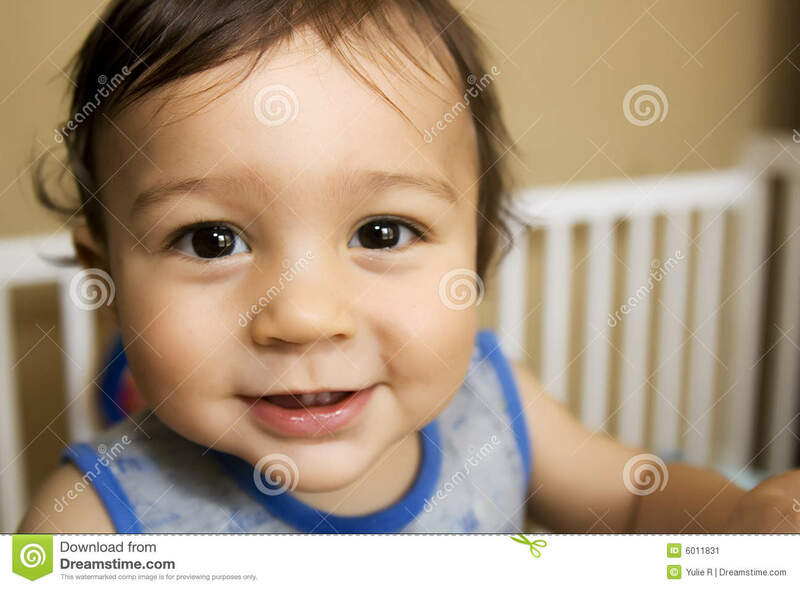 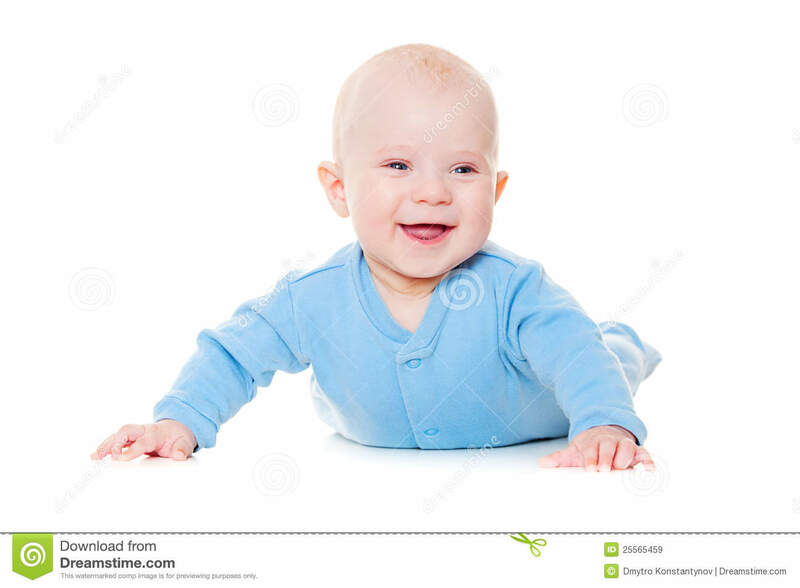 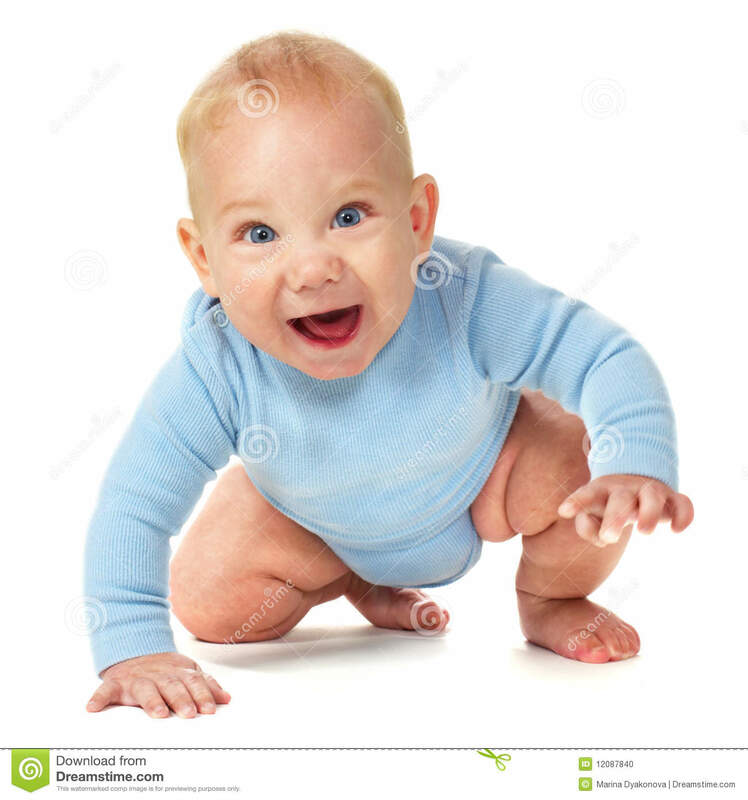 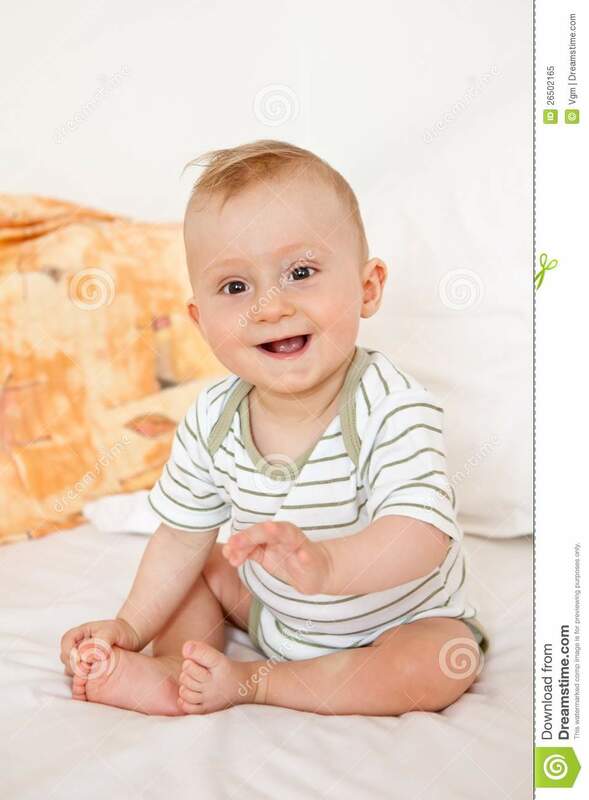 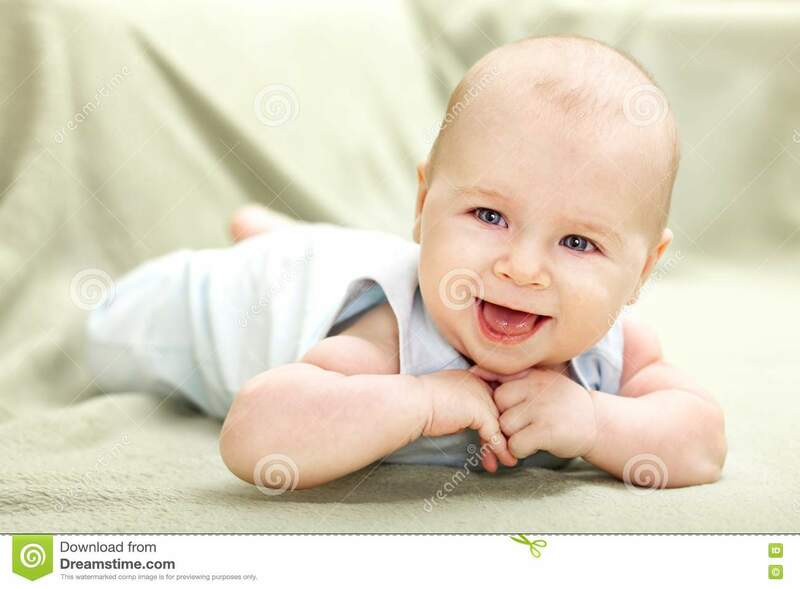 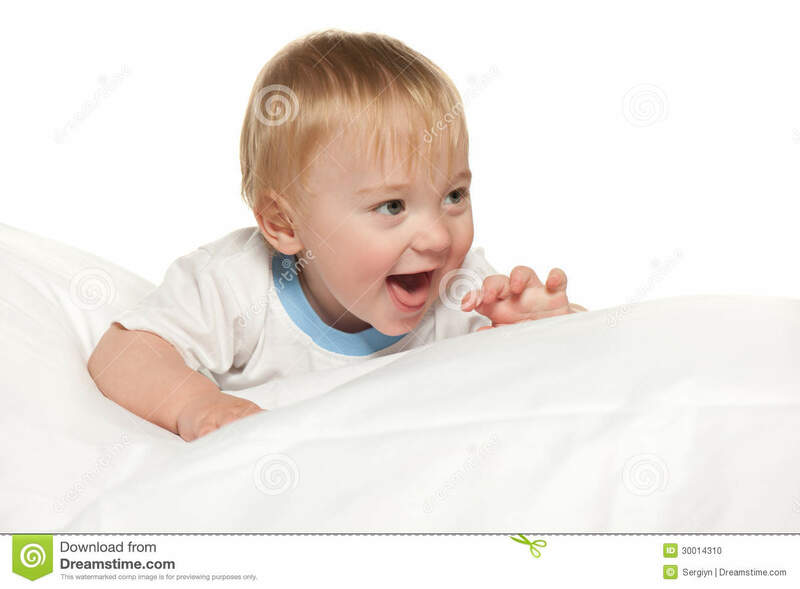 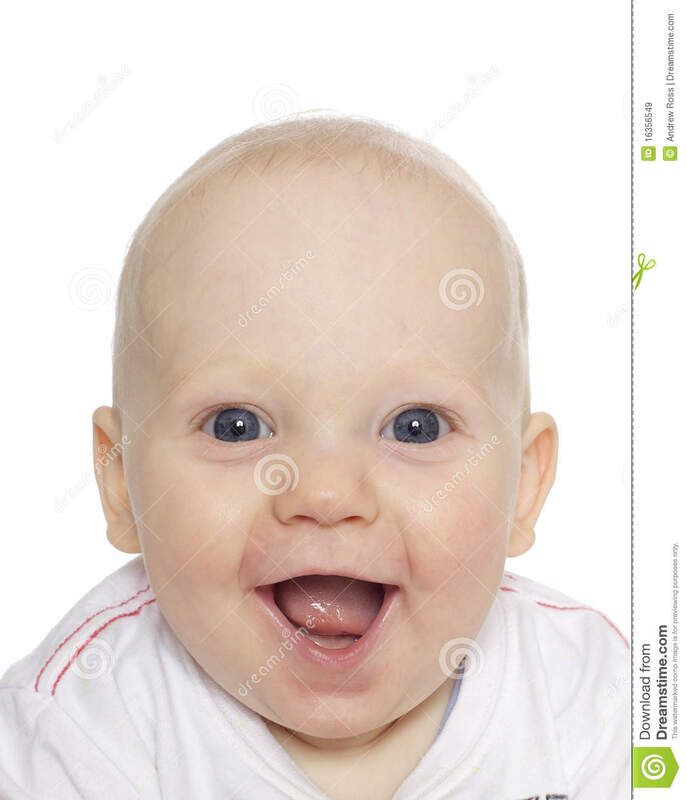 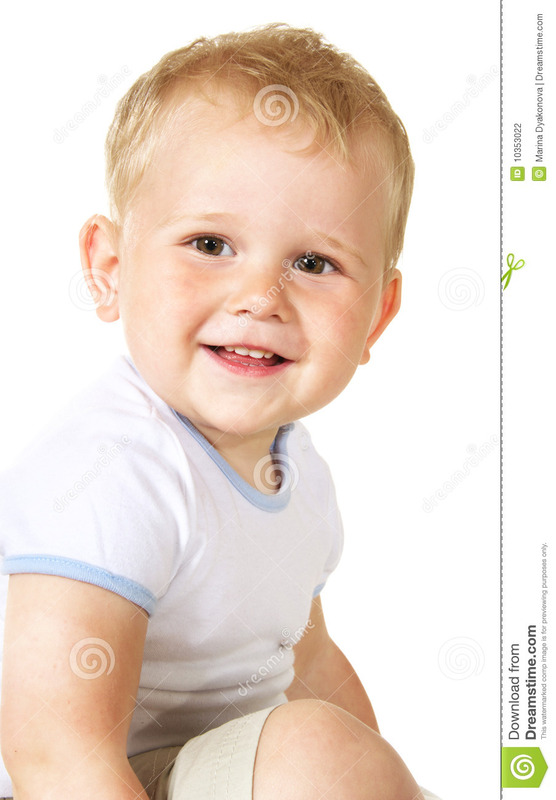 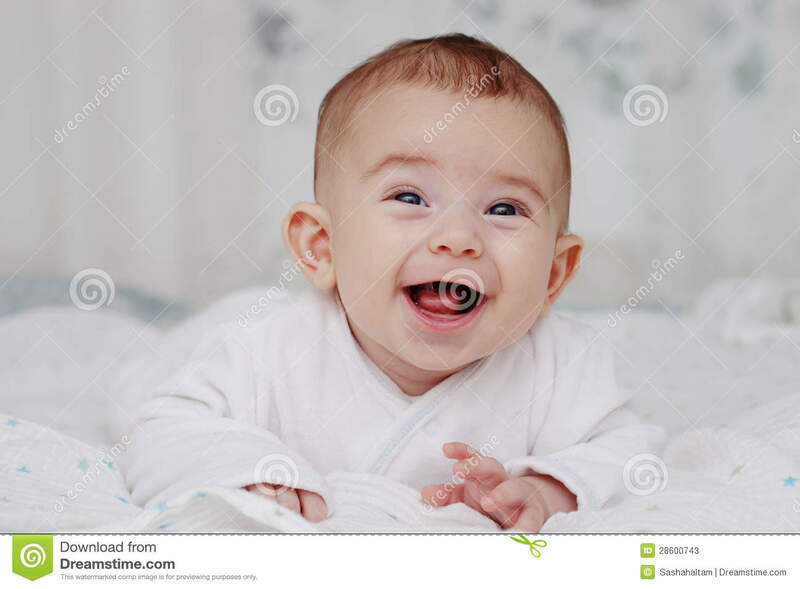 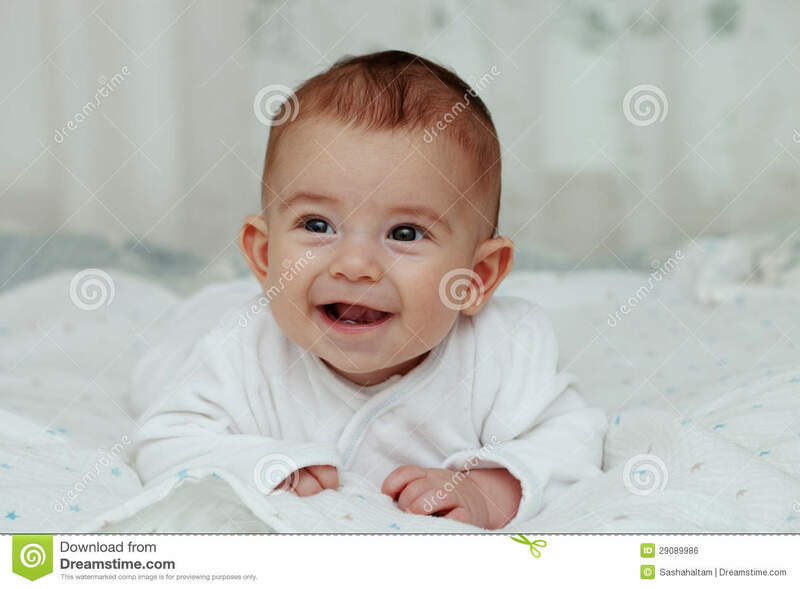 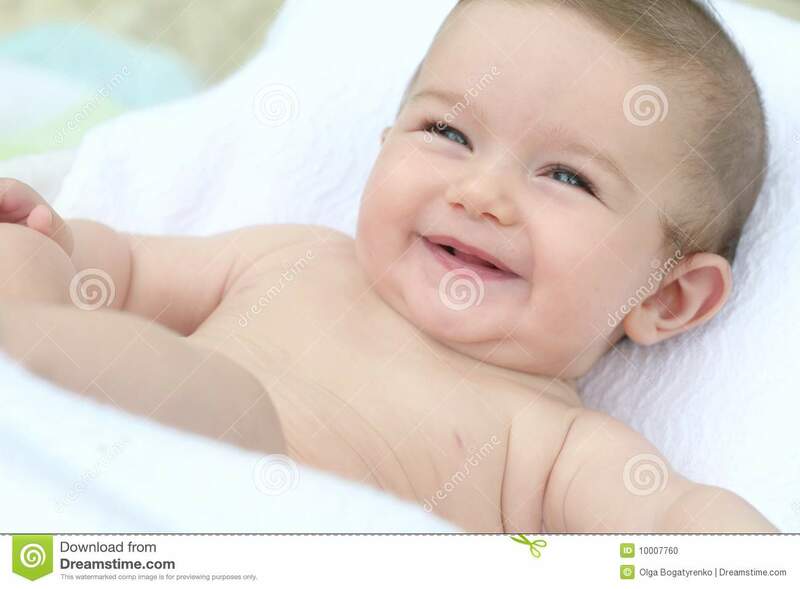 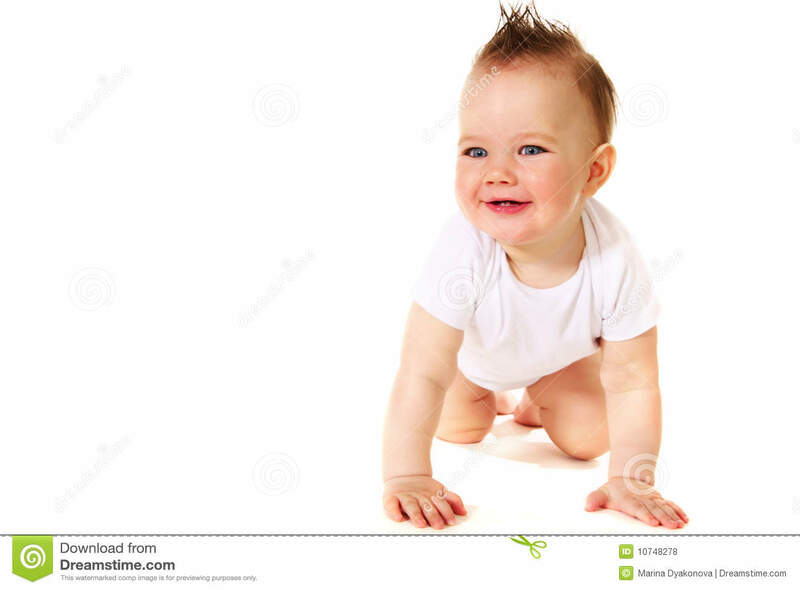 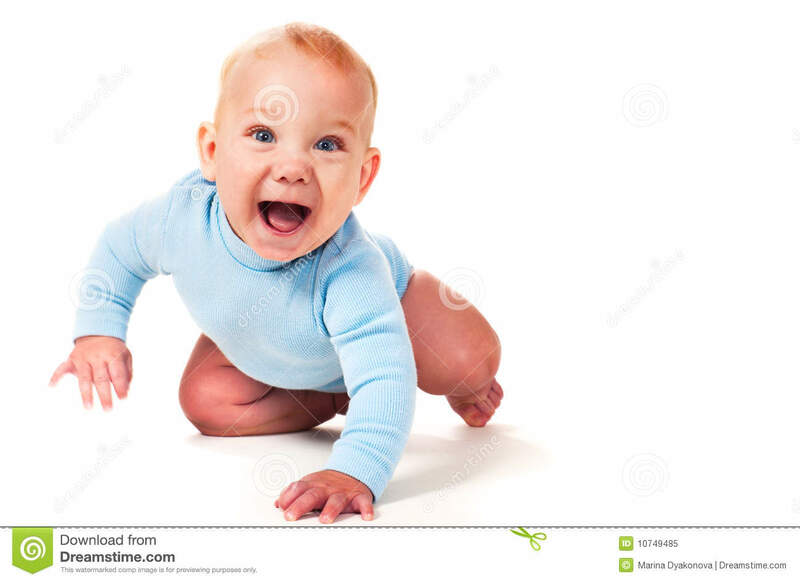 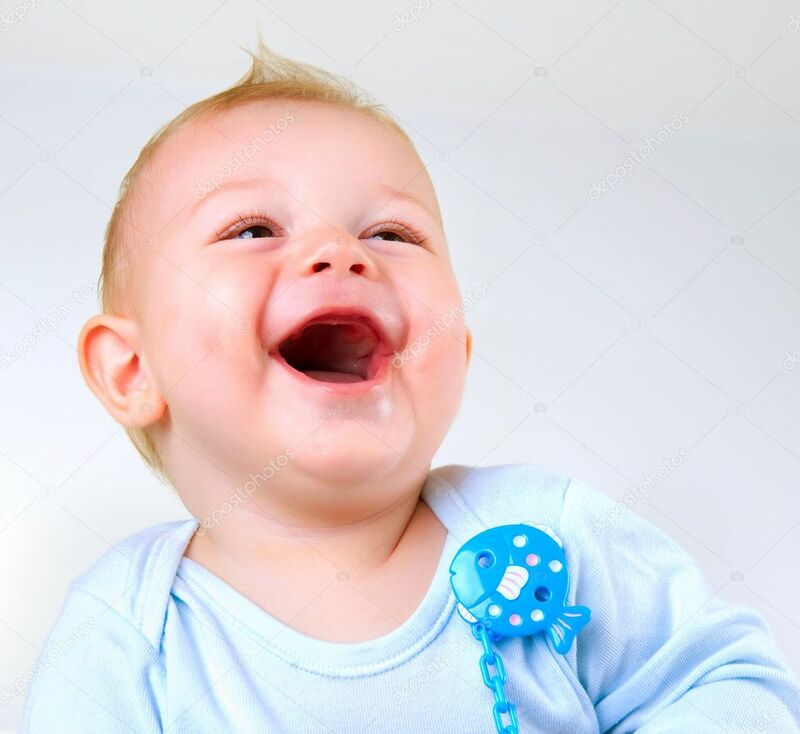 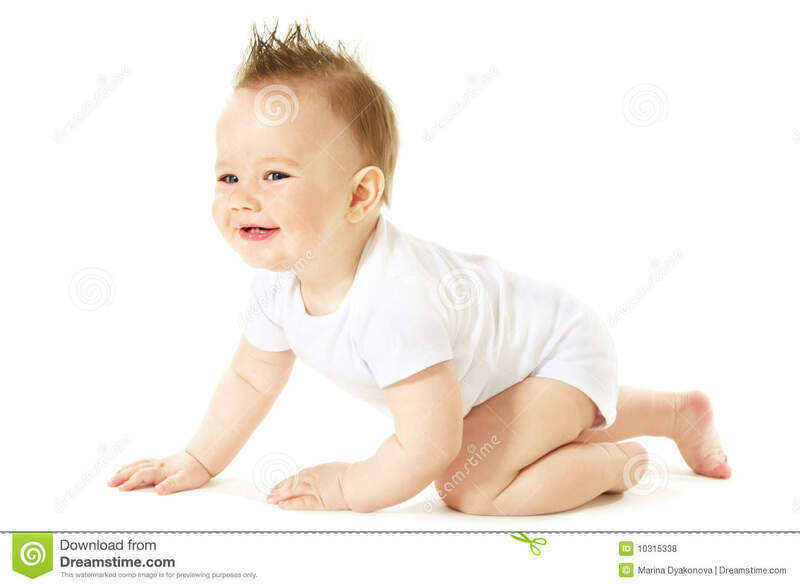 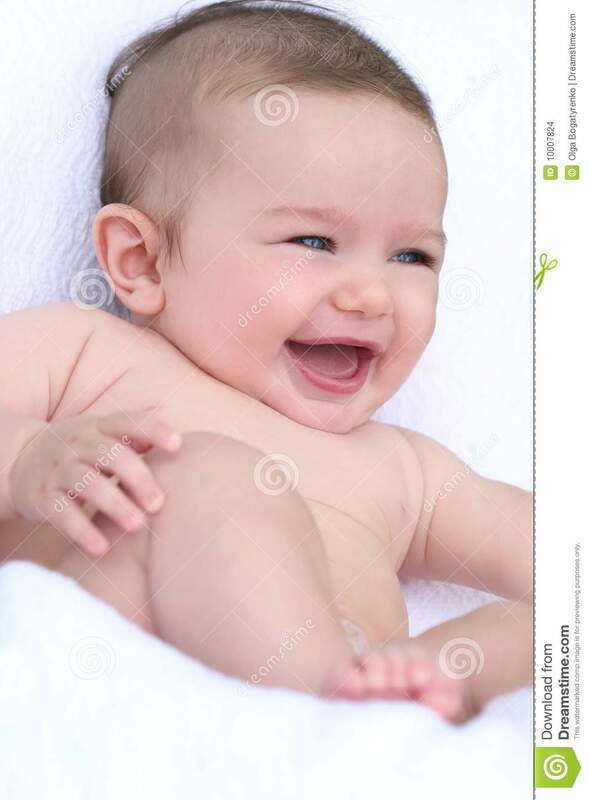 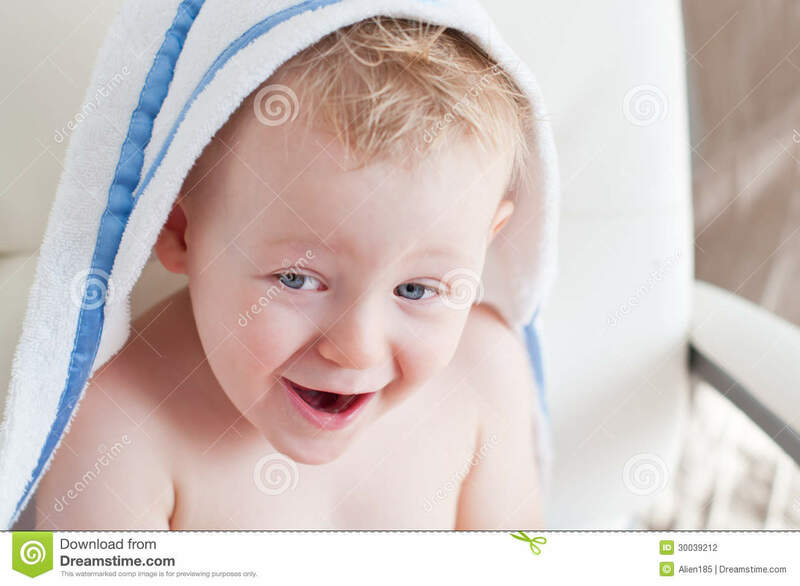 Originally uploaded by a Swedish man under the pseudonym of spacelord72, and later re-uploaded and popularized by another user known as BlackOleg, the "Laughing Baby" is one of the few internet memes that have entered popular culture. 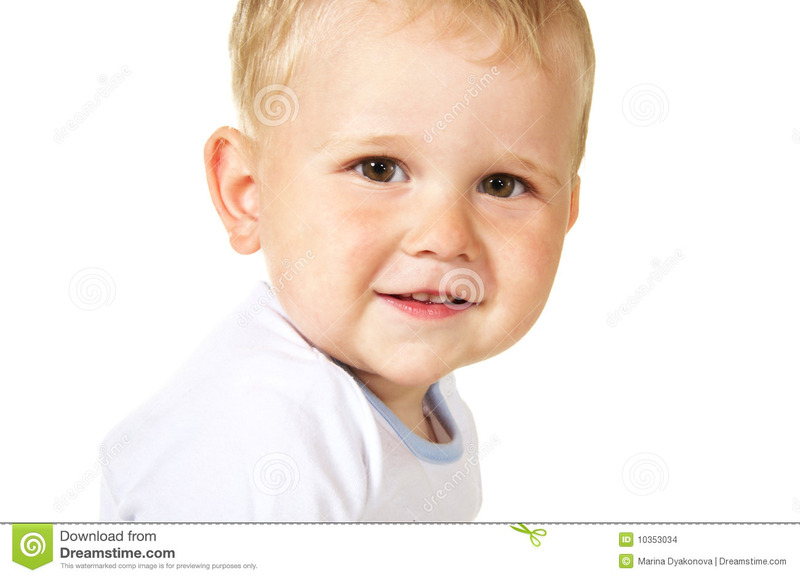 The original uploaded by spacelord72, has had 11 million views as of April 2017. and the reposting by BlackOleg, titled HaHaHa, achieved 62 million views by Sep 2008.